Don’t Be Fooled Into Thinking All Roofing Contractors in Ft. Worth Are The Same. In my nearly decade of experience as a roof contractor in Fort Worth, I have literally seen it all. I have seen out of state roofers come in – buy a license from another roofing contractor and pretend to be a local company with years and years of local experience. I have seen homes be half completed only to have the roofer never show back up, materials sit on lawns for days and weeks before being used and much much worse. In other cases, when replacing a roof I have seen workmanship that was shotty or obviously done below acceptable standards to save a few bucks and occasionally flat out wrong. Cutting corners or installing a roofing system improperly can damage more than your roof. It can cause massive water leaks, encourage harmful mold growth and seriously impact the health of your family. Not to mention the out of pocket expense to re-roofing your home every couple of years and the hassle and mess. When I started as a roofing contractor I didn’t want to be a good roofer, I wanted to be the best roofer Keller had ever had. I wanted to be the kind of roofer that my clients called a friend and felt comfortable referring to their mom, their brother, their church leader. I wanted to be the kind of roofer that could be trusted to be on time, do the job right, for exactly the amount discussed and never – ever – leave the job site until every single nail, staple, and scrap of paper was disposed of properly. I wanted to be the kind of roofing contractor that enjoyed driving around the Ft. Worth area, from Keller to Granbury, pointing out roofs that I had installed to my two sons – explaining with pride that “I did that”. In short, I wanted to be the kind of roofer that that was great – not just good. And you know what? I have countless past clients, homeowners most likely right in your neighborhoods and surrounding areas who will say I achieved my goal. They will say I am trustworthy. They will say I am on time, on budget and deliver exactly as promised. They will say that I communicate and show up – that my crews are polite and respectful. They will say that working with me, trusting me, allowing me to roof their home was the best choice they could have made. The reviews I’ve gotten truly humble me. Let me prove it to you! If you even think you have hail damage and live in the Fort Worth or surrounding area – call my number at 817-821-0323 and speak with me – Doug Maloney. I am the owner and I handle every single client personally. I will give you a free no obligation evaluation of your roof (note: more than 50% of the evaluations I do don’t require a new roof at all) and if you do need your roof replaced – I will work directly with the insurance companies and adjusters on your behalf. If you would like to see some of my past work you can visit my Facebook page by clicking here. I look forward to hearing from you. 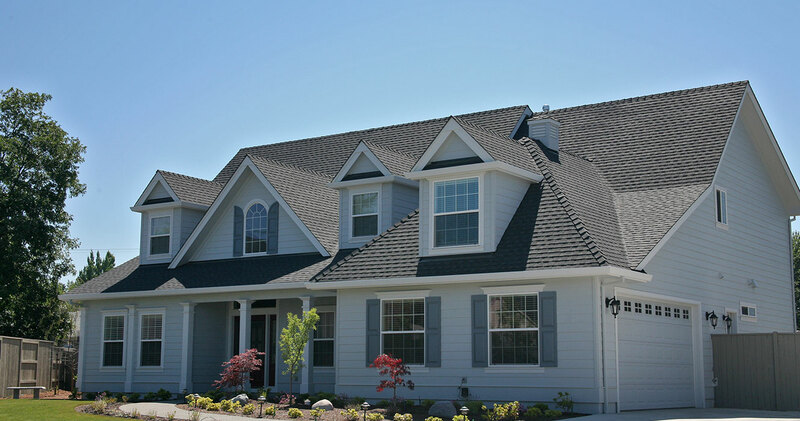 First Texas Roofing can repair part or all of your roof using your homeowners insurance to cover the costs. First Texas Roofing specializes in full roof replacement for ALL Texas homeowners (including Aledo, Azle, Fort Worth, and Springtown) using your insurance to cover the costs. Not sure if we service your area? Check our our service areas page, or contact me directly and ask!